Please join us at our Open House at 665 LINTON ST in Coquitlam. LOT SIZE, LOCATION & GOLD, all key to wealth and this property has both size & location! THIS IS 1 OF THOSE RARE OPPORTUNITIES THAT BUYERS DREAM OF & WATCH FOR. 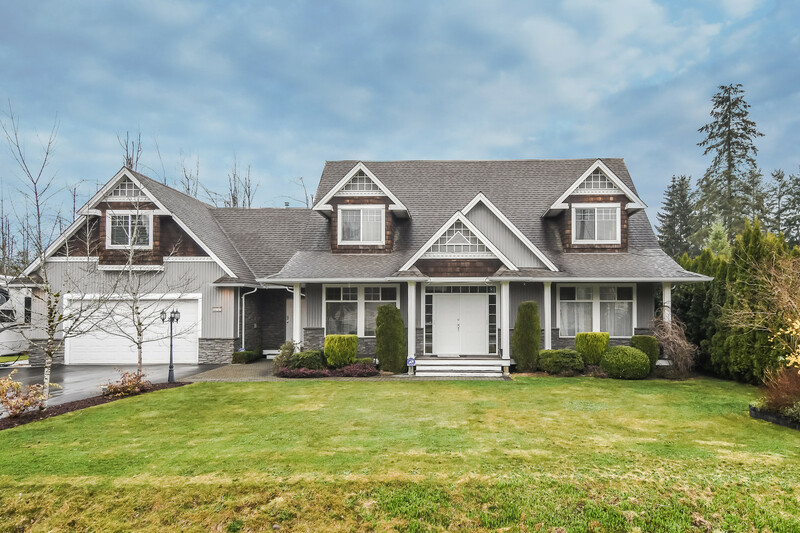 This custom home has been lovingly lived in by the original owners & is set on a LARGE PRIME LOT IN A PRIME COQUITLAM LOCATION just steps from 3 bus stops, & minutes from restaurants, shopping, recreation, rapid transit, Golf Courses & so much more. 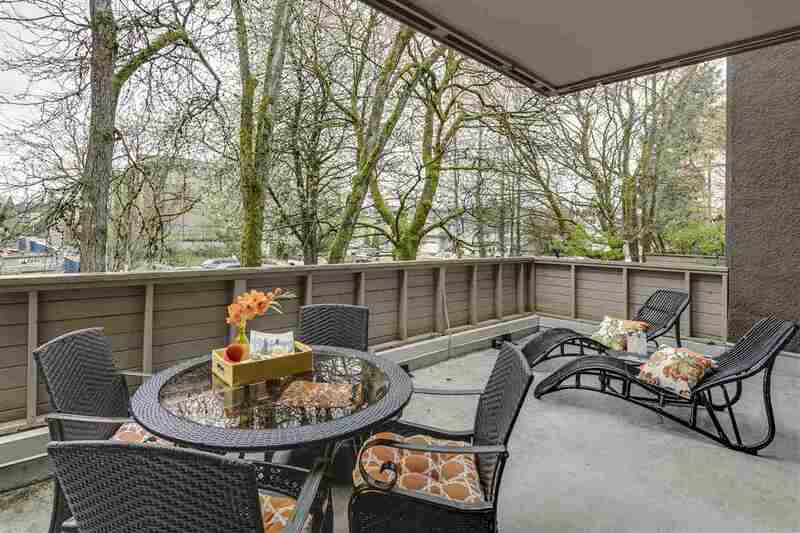 The Buyer can either just move in and redecorate to their taste while reaping the benefits & rewards of having this great lot & prime location, OR use the great lot size & prime location to build their dream home. Either way, THIS IS A WINNER! See for yourself. You'll be very glad you did. Showings start at the Open House 1-4pm Sept. 12th.